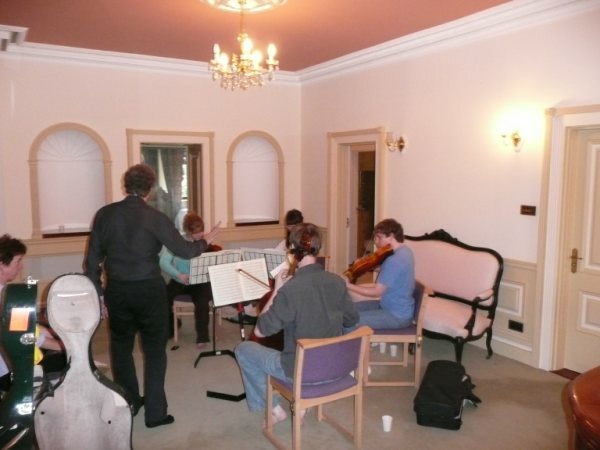 In the early days of the Chateau Vermont project, one of the first musical activities to take place involved a group of fourteen talented young musicians and three teachers from Chetham’s School of Music, the UK’s leading under-18 music school. This tour was organised by the Jersey Instrumental Service, and centred around the Chethams students working with four island primary schools in the creation of an interactive performance based on Peter and the Wolf. 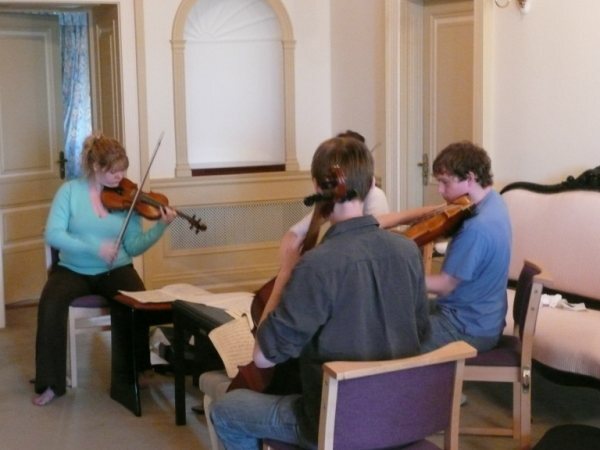 The academy hosted the group and organised various additional musical activities involving local young musicians, culminating in a concert entitled Chethams and Friends, in which several Jersey musicians had the opportunity to join side by side with their UK counterparts. “I have been really impressed by the enthusiasm and vision that Chris and Emmanuelle have shown towards the Jersey Academy of Music. 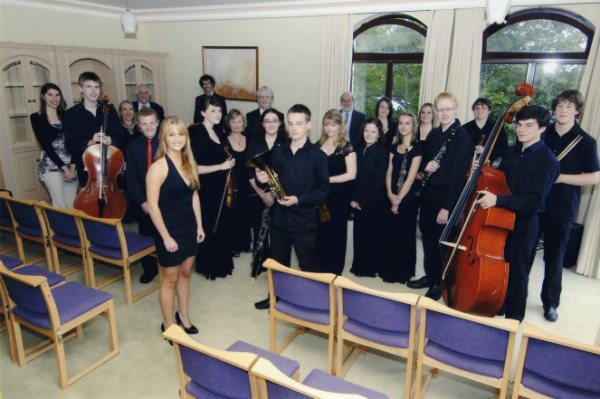 The potential to expand the musical learning and experience of the young musicians on the Island is an important one and having worked recently with the Jersey Instrumental Service and the young people of the island, I feel that there exists a healthy approach and sense of collaboration and consideration which will benefit the many aspiring musicians on Jersey”.